Please choose an option to see more images. 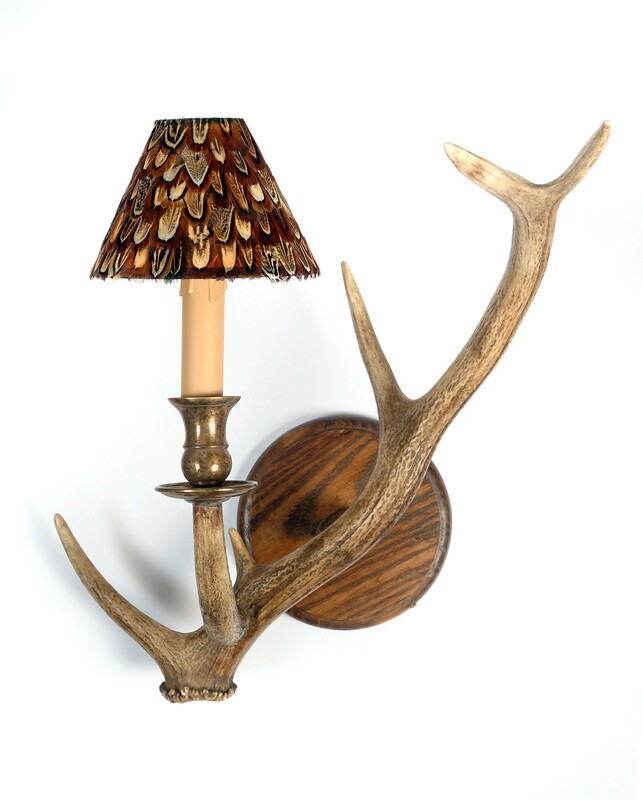 Single Red Deer Antlers make very effective wall sconces. They can be made with round or square backs, antique brass or nickel fittings, and with either one or two lights.